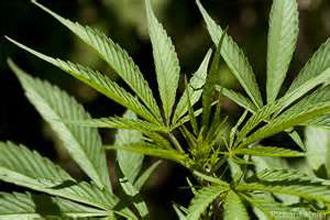 Cannabis has been seized by the police in Cullaville worth an estimated £20,000. Police in South Armagh have dismantled a cannabis factory situated in an uninhabited cottage on the Annaghad Road in Cullaville. Sergeant William Nulty said: “We received information in the early hours of Tuesday 19th February that illegal drugs were being grown at the property. Officers attended and found cannabis plants with an approximate value of £20,000 and a large quantity of cultivation apparatus. This was a very professional operation which had been set up in a rural location in an effort to avoid detection and I am very pleased to have taken these drugs off our streets. No arrests have been made at this stage but our enquiries into the matter are ongoing. “I would appeal to anyone who noticed any suspicious activity in the area of Annaghad Road recently or anyone who has any information about the supply or use of illegal drugs in the South Armagh area to contact officers at Crossmaglen on 101.